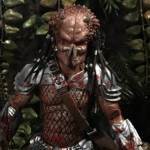 This weekend, at the Alamo Drafthouse in New York, they screened both Predator 1 and Predator 2. 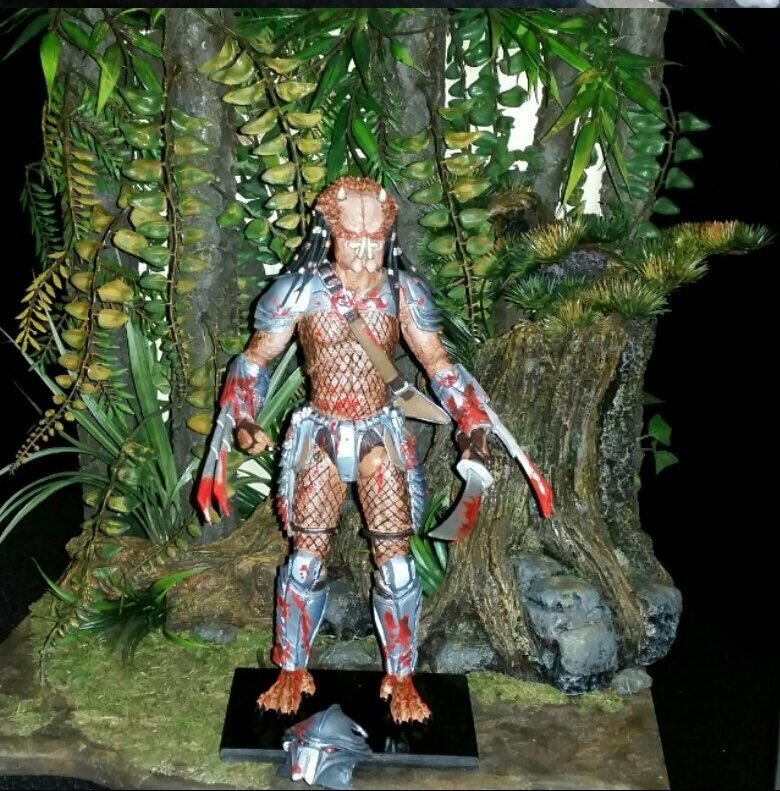 Randy Falk of NECA was on hand at the screenings with a display of some of their Predator action figures. 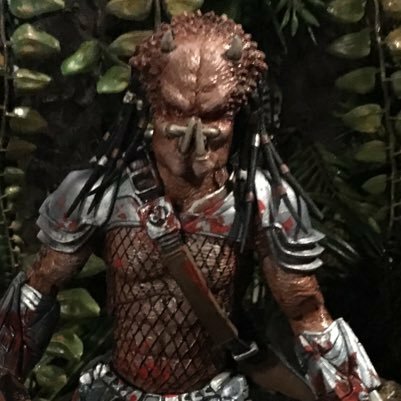 In the display was our second look at Predators Series 18 (we saw Broken Tusk Predator back at Toy Fair 2017). 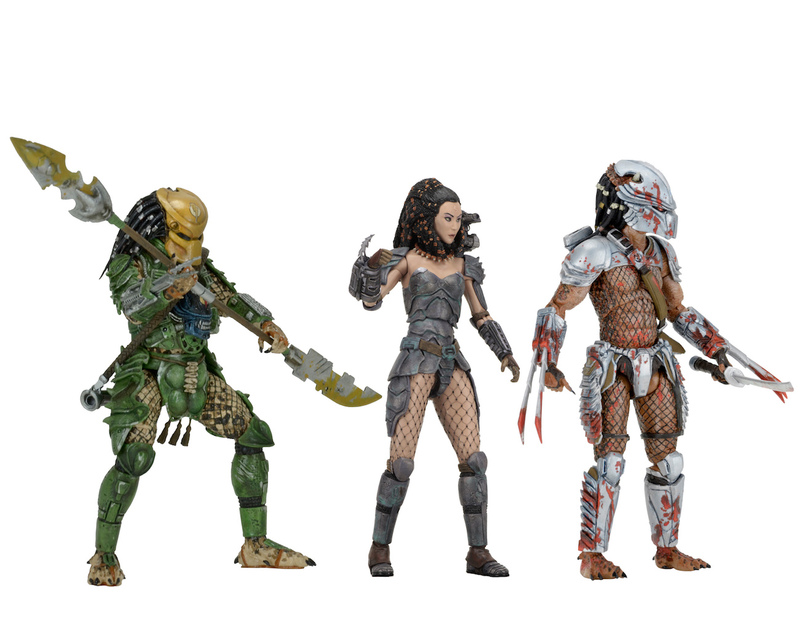 The first figure revealed is a Predator from Dark Horse Comics Life and Death crossover series. 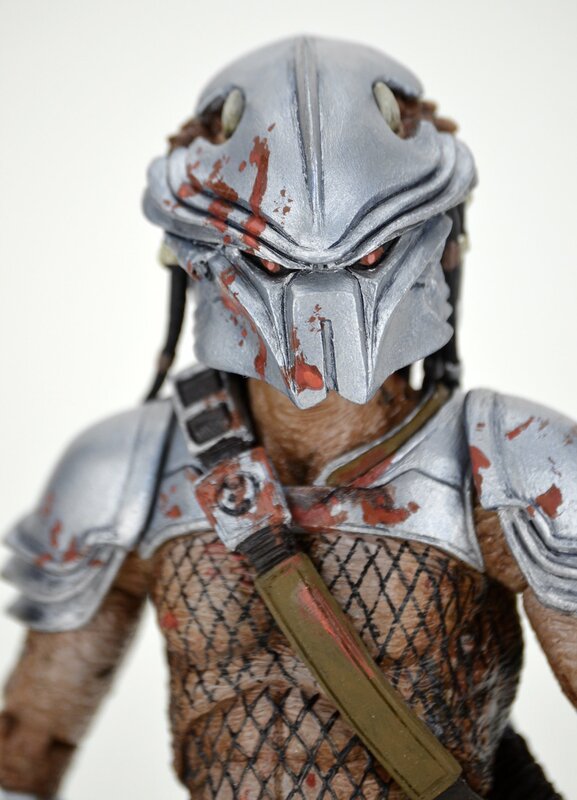 This Predator debuted in issue #3 and was on the cover. 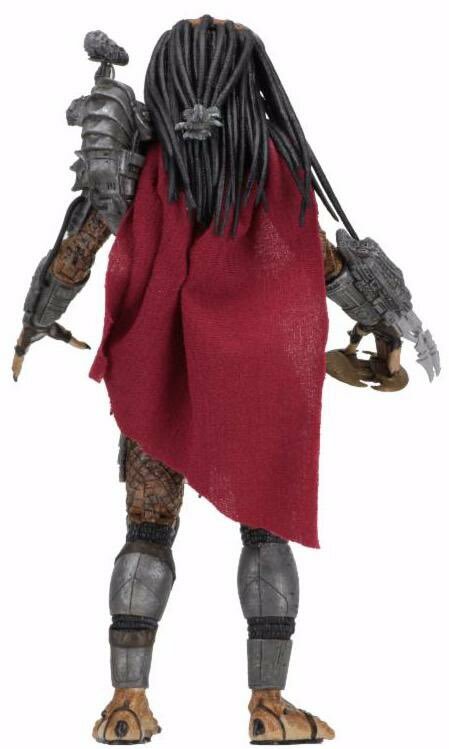 The figure will include masked and unmasked heads. We’ll update with more details as they become available. 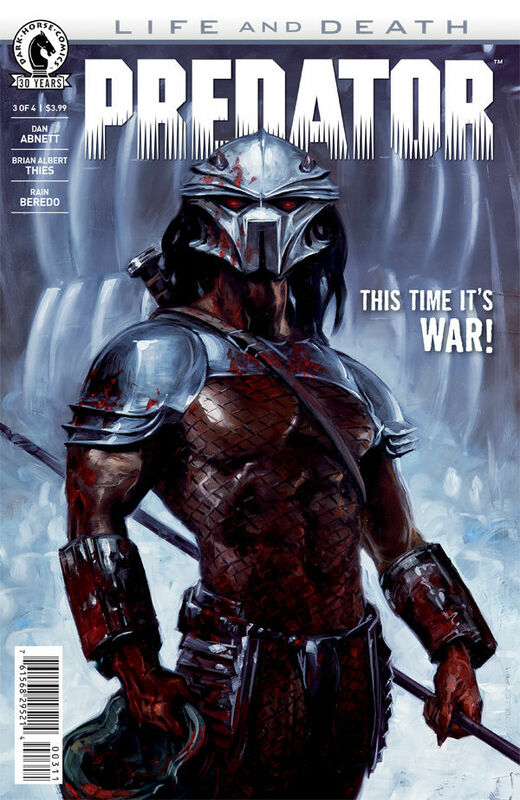 Read on for a few images as well as the comic cover that inspired the figure.